RankEval is an open-source tool for the analysis and evaluation of Learning-to-Rank models based on ensembles of regression trees. The success of ensembles of regression trees fostered the development of several open-source libraries targeting efficiency of the learning phase and effectiveness of the resulting models. However, these libraries offer only very limited help for the tuning and evaluation of the trained models. 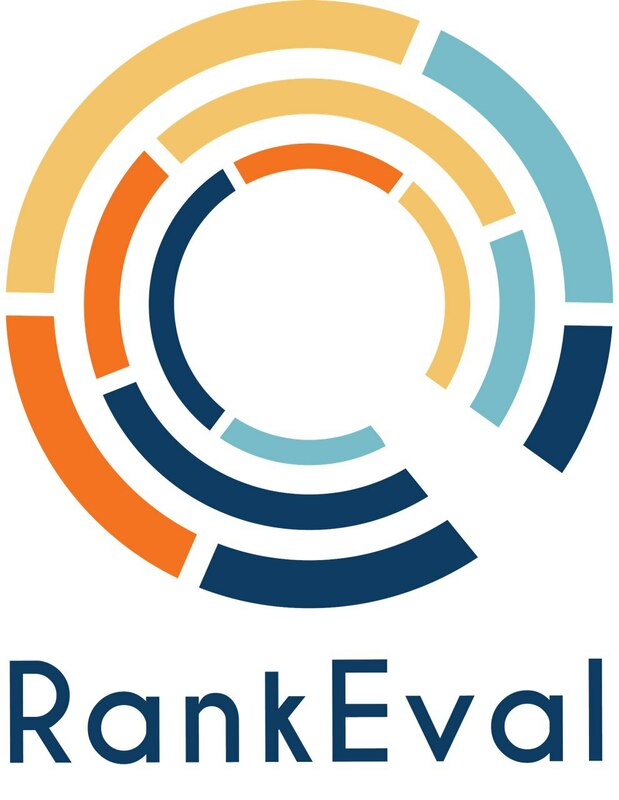 RankEval aims at providing a common ground for several Learning to Rank libraries by providing useful and interoperable tools for a comprehensive comparison and in-depth analysis of ranking models. RankEval is available under Mozilla Public License 2.0. The official GitHub repository is available here. The official documentation is available here. Soon on ReadTheDocs! If you use RankEval do not forget to cite us. For questions or suggestions on how to improve RankEval, send us an email. The RankEval logo has been designed by Angela Seserman.